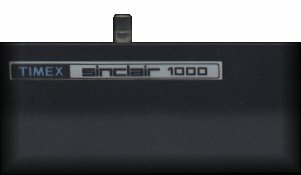 This project will allow you to use your TS1000/zx81 on a composite monitor instead of a TV set. I am using a commodore 1702 monitor but any of the composite monitors should work. 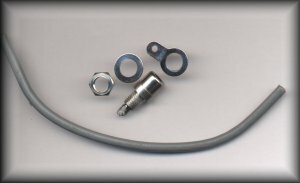 The parts needed are very simple (see figure 1.0) You will need an RCA female connector and a few inches of coaxel cable. 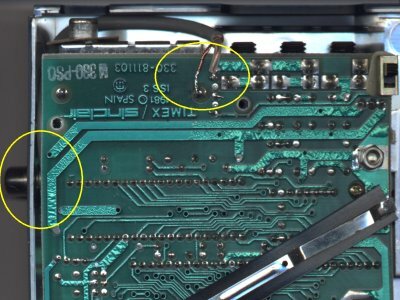 You will need to remove the back cover of the computer and remove the two screws holding the motherboard to the top. There is no need to pull out the keyboard connectors, just be careful not to tear them. Find a place to install the RCA connector. I placed mine near the top near the modulator (see figure 1.5). This is a small connector and there appears to be many places in the case where this could go. If you have a full length periphial that connects along the entire back of the system then where I have placed mine would not work. After you have determined where you would like to place the RCA connector, drill a hole through the case and attach the connector. 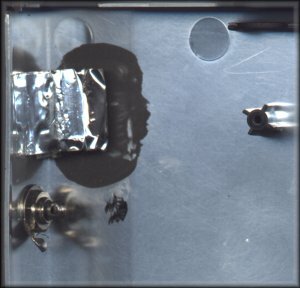 Figure 1.7 shows the inside of the case with the RCA connector attached. Use an RCA cable to connect the newly installed RCA connector to the Video in of your composite monitor, turn on the computer and make sure all is well. I get a much cleaner screen then I do hooking it up to a regular televison. 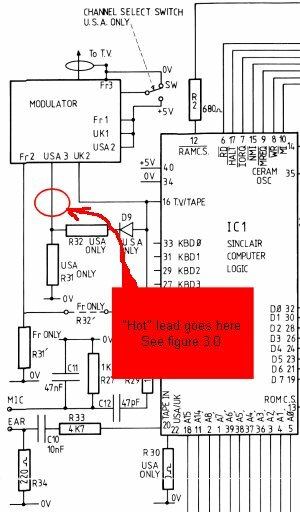 I assume for those across the big pond, you would need to connect the "hot" lead to the wire (see figure 2.0) corrosponding to your country (FR2, UK2). GOOD LUCK!